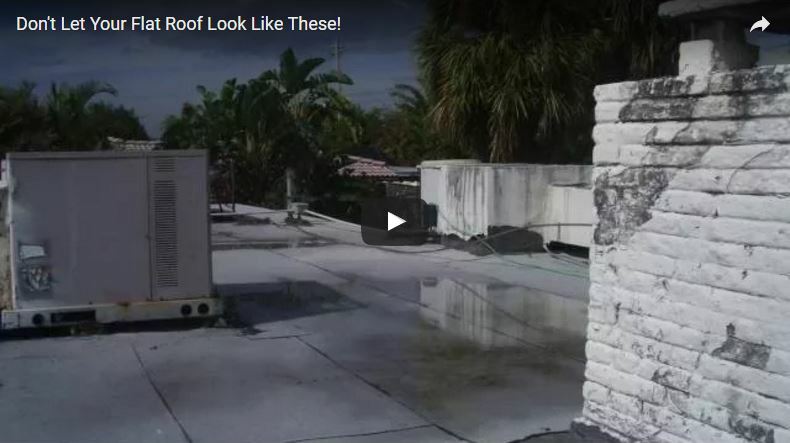 HomePonding Water 101Ponding Water 101Don’t Let Your Flat Roof Look Like These! 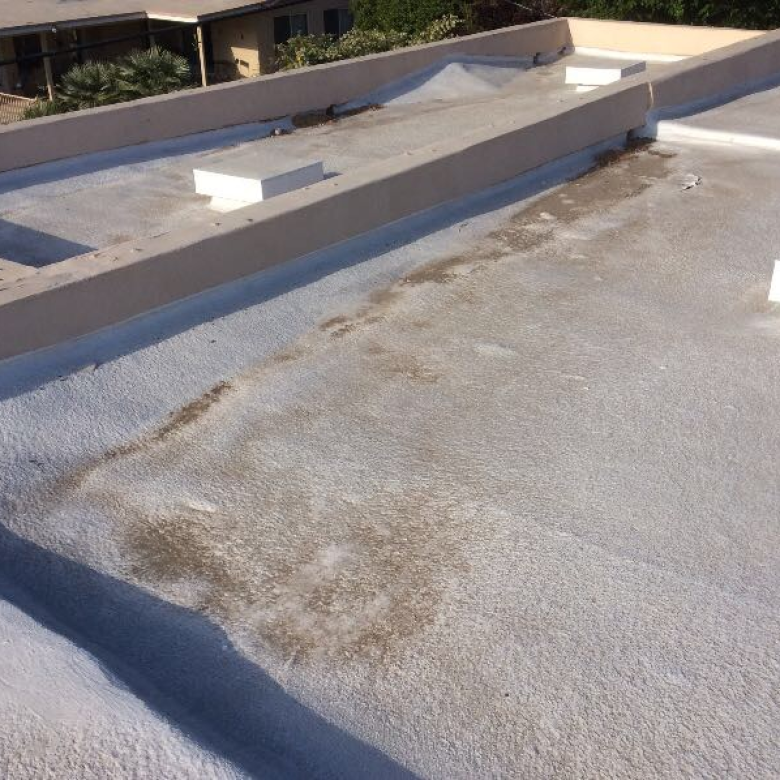 Don’t let your flat roof look like these! 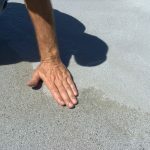 Ponding water is discussed by the National Roofing Contractors Association as water that remains on a roof surface longer than 48 hours after the most recent rain event. 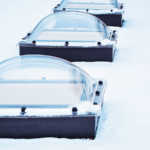 For flat roofs, even the smallest low area in the roof can result in ponding water. 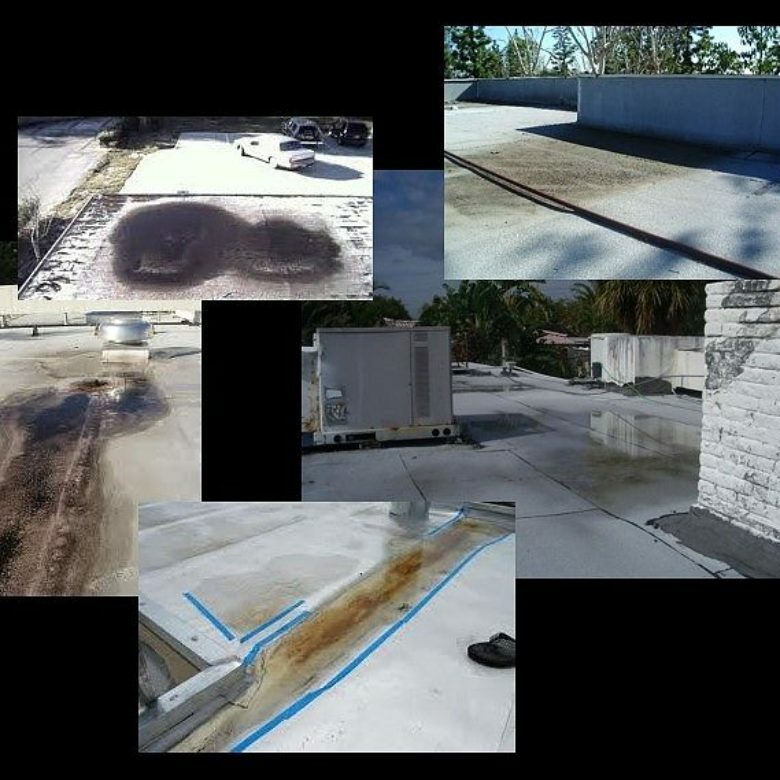 As time goes on, the standing water can actually deform the roof’s structure, leading to structural bending and, in a worst case scenario, roof failure. However, in the events leading up to failure, ponding can cause a variety of other costly problems. Eliminate ponding water as you discover it!